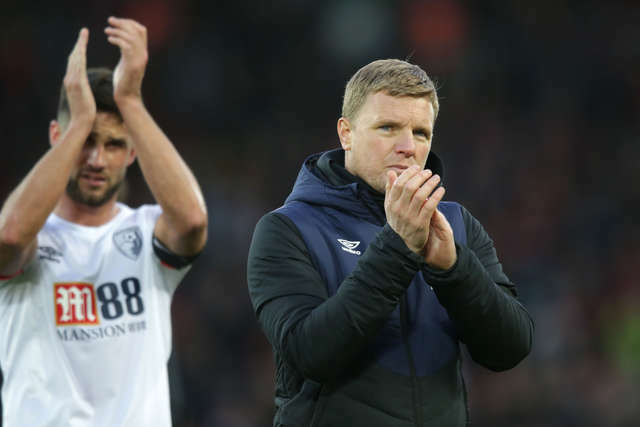 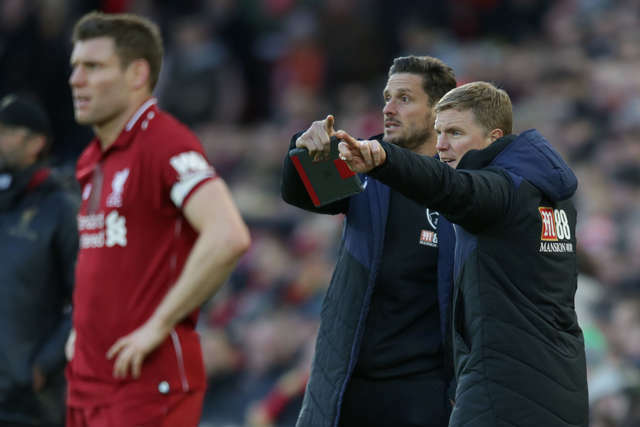 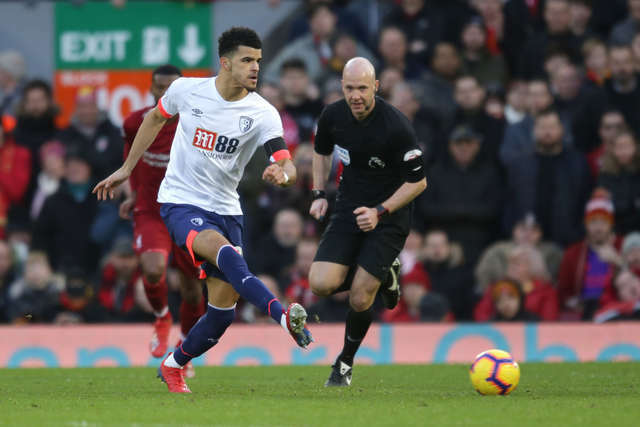 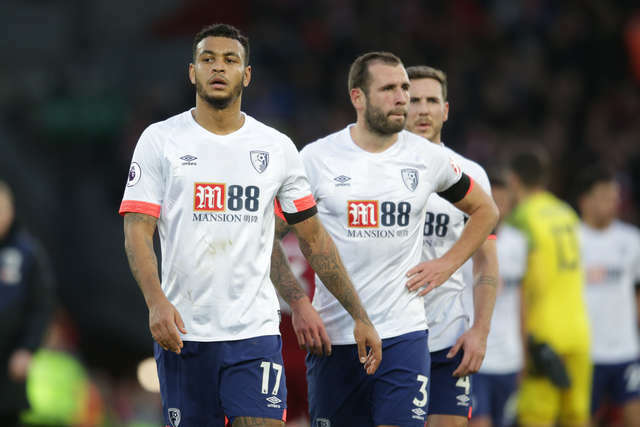 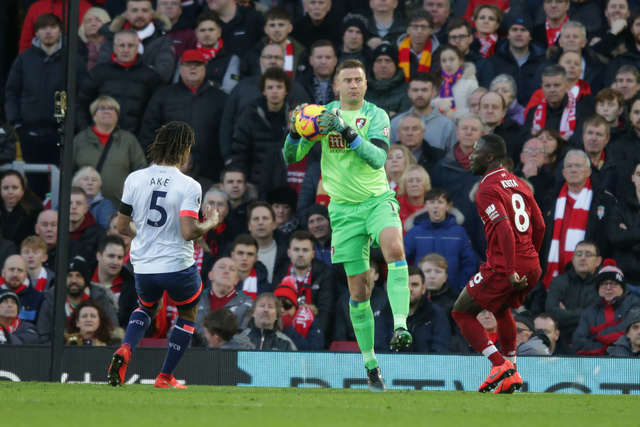 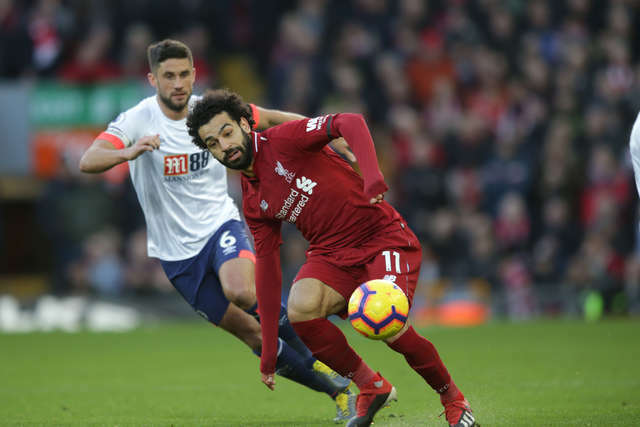 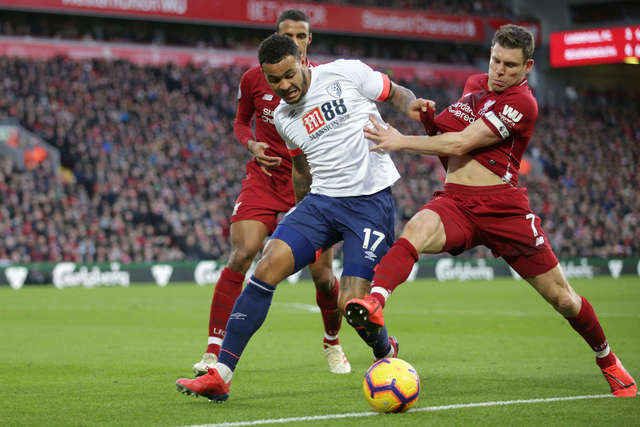 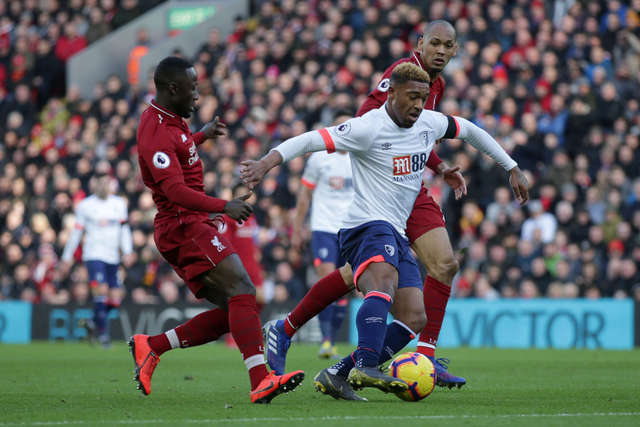 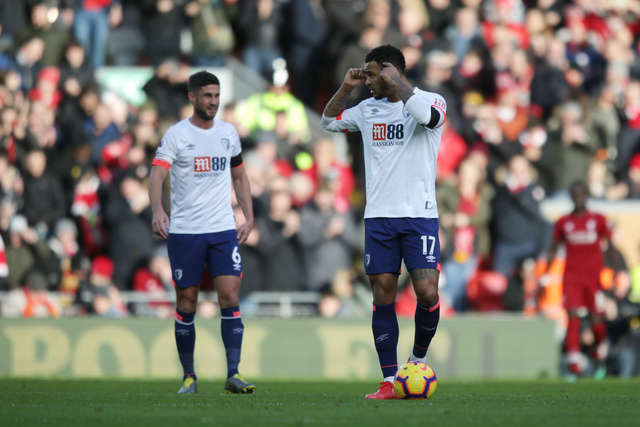 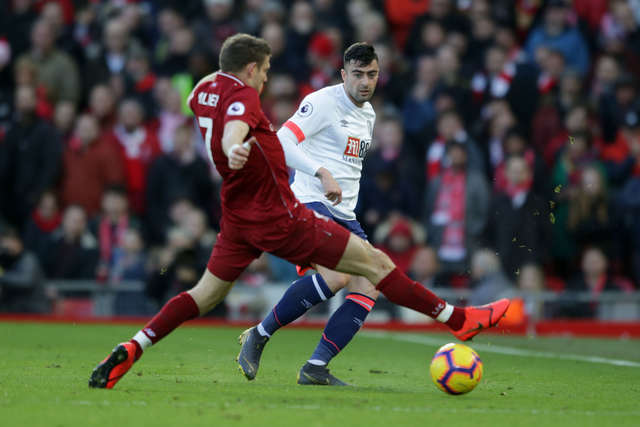 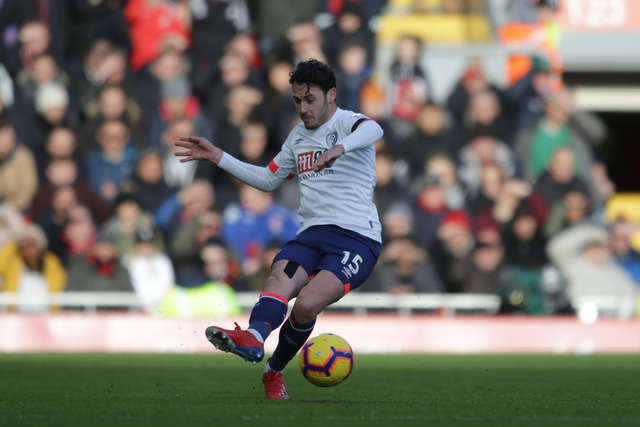 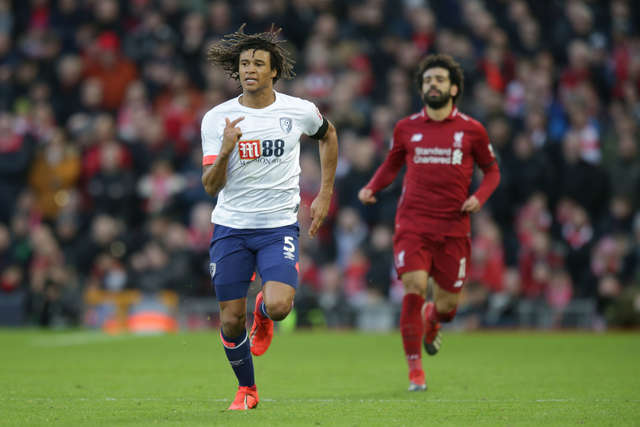 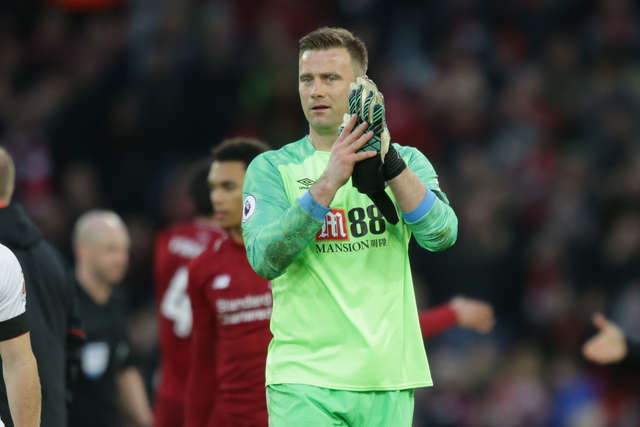 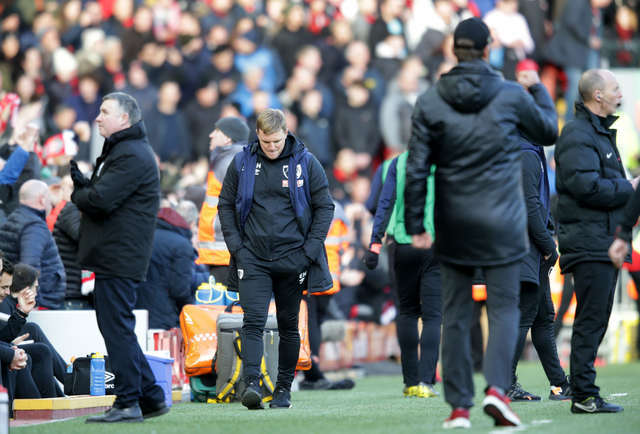 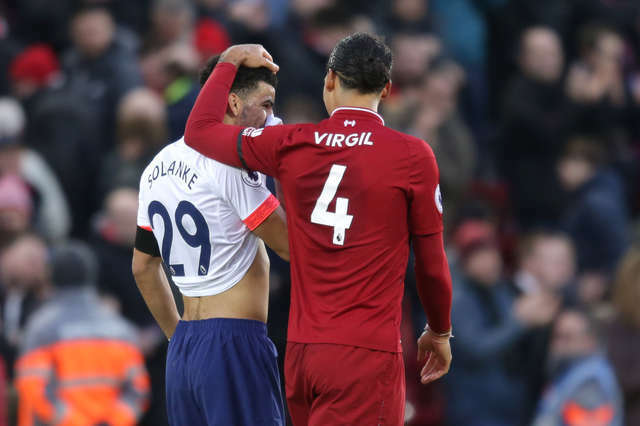 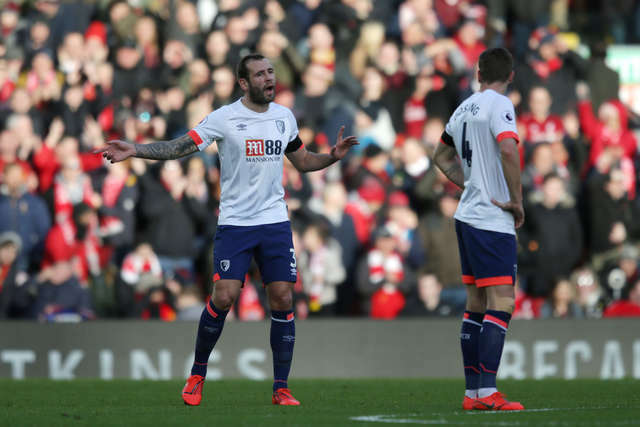 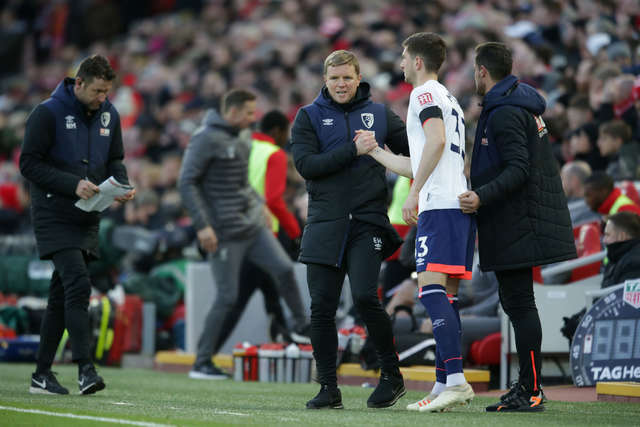 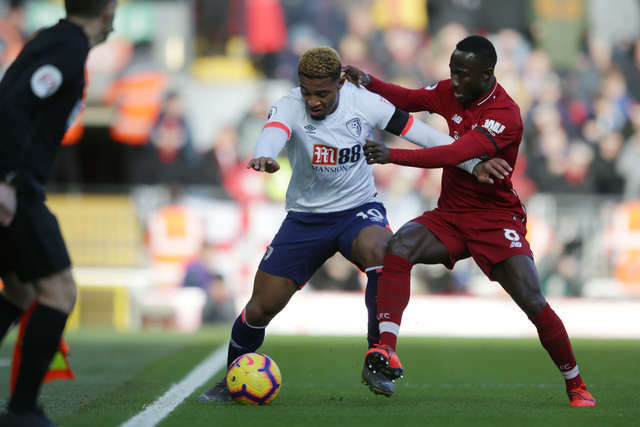 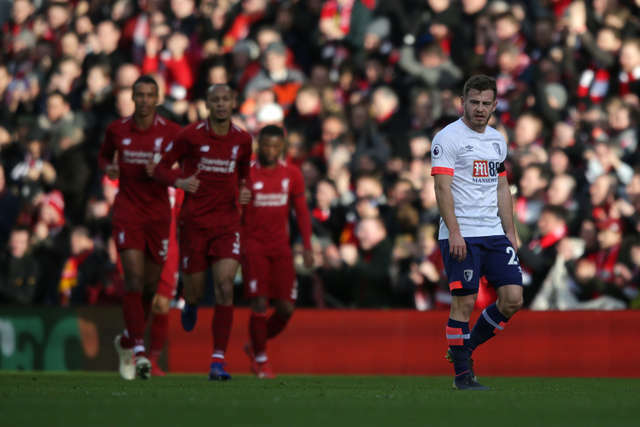 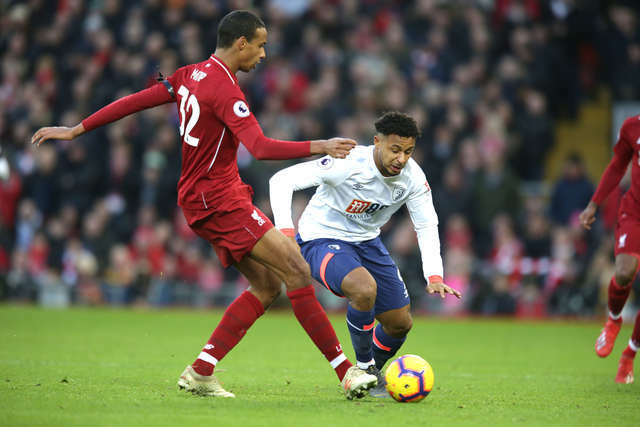 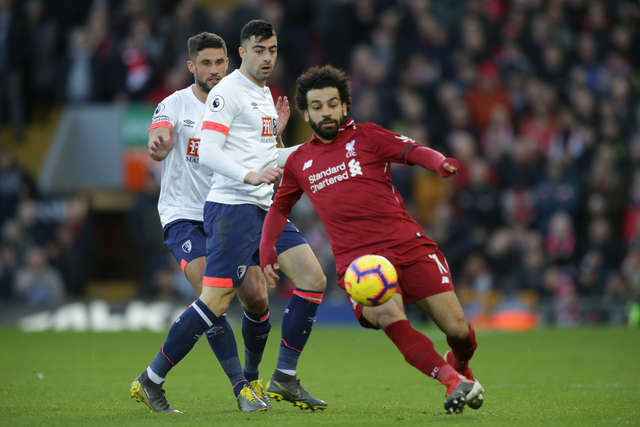 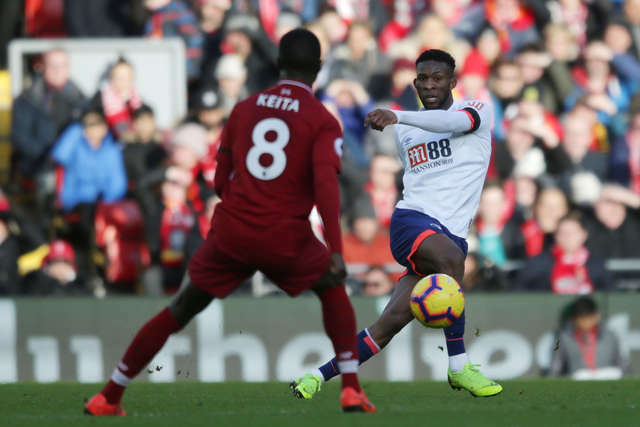 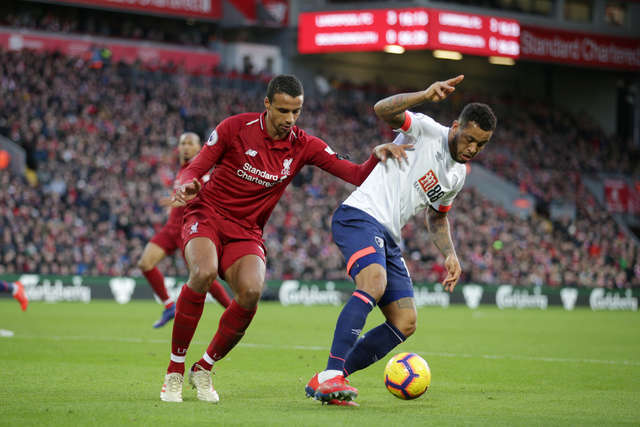 AFC Bournemouth were on the wrong end of a 3-0 defeat against Liverpool at Anfield on Saturday afternoon. 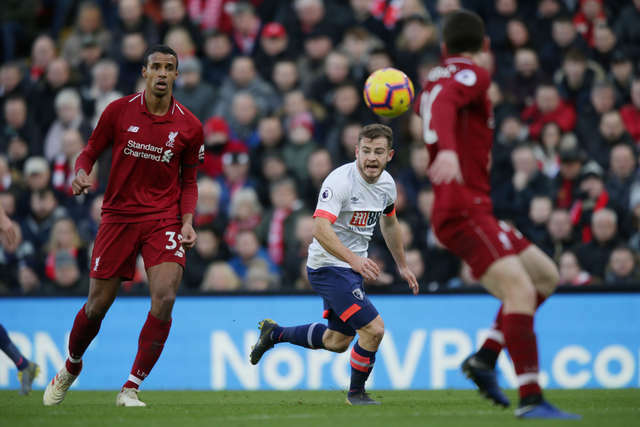 Goals from Sadio Mane, Georginio Wijnaldum and Mohamed Salah proved decisive at Anfield. 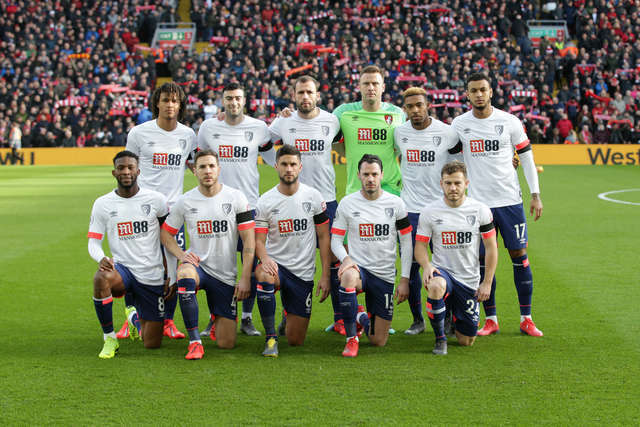 Here are a collection of images sent back from Merseyside by the club's official photographer.